In the modern world, security roller shutters are not only used in shops, garages and departmental stores, but in homes, offices and residential complexes as well. There are numerous benefits which are offered by the modern roller shutters. 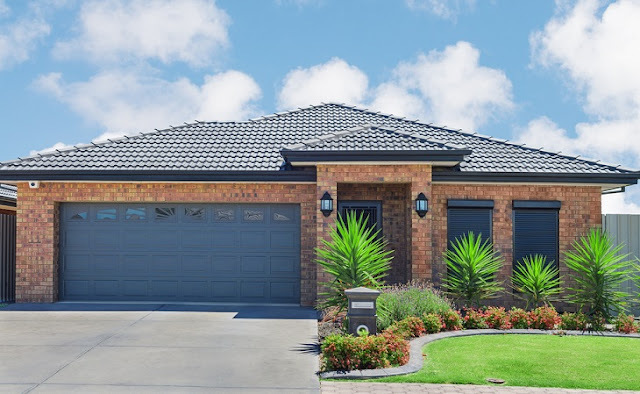 Besides being tough and durable which makes them the perfect choice when it comes to protecting your property from intruders; they offer privacy, control heat and offer protection from different types of weather hazards. The concept of roller shutters is quite old. They were first used in the 1800s and then gradually have come a long way to take the form and shape of what they are today. The modern roller shutters are far more advanced than what they used to be even in the mid-90s. These days, these shutters come in different size, shape and design. They are far more durable than what they used to be and the fact that these days they can be controlled with the help of a remote has made them more effective and efficient. If you are planning to install modern roller shutters at your home, then there are a couple of things which you must take into consideration. The investment that you are going to make is long-term, so you must make sure that you have made the right choice. In the following section of this article, you will be offered a couple of useful tips on how to purchase shutters. How to select a Roller Shutter? Where do you wish to install them: The location of installation is a very important aspect that needs to be taken into consideration before choosing modern roller shutters. There are different types of shutters available in the market which is meant for industrial use and for domestic purposes as well. If you are planning to install one in your home, explore the different designs available that are specifically manufactured for use at homes. There are also shutters available that are meant to be installed on windows and doors. On the other hand, if you wish to install these shutters in your factory or store, then you have other varieties that are meant for these places only. Quality: Quality of the shutters is probably the most important factor to check before purchasing one. The main reason of installing a roller shutter is to ensure safety and security of your property. In order to make sure that your interior is safe you must go for ones which are made of stainless steel. The shutters made of stainless steel are strong and durable and they offer maximum security. Additionally, they should be water resistant and heat insulation capable. Roller shutters in addition to offering protection from external threats, also serve the purpose of preventing heat from entering into your property. Surprisingly, the shutters with heat insulation capability can absorb almost 60% of heat. Remote: It can be a tedious task to manually operate the shutters, especially the heavy ones. In order to make life easier for you, these days, shutters are available with remote control which makes it easier for you to handle them. All you need to do is to push a few buttons to operate them. Go for the ones which come with a remote control to make your life simple. Cost: There are many options available in the market when it comes to roller shutters, so make sure you have chosen the right one which would fit into your budget. Apart from these factors, there are many other factors like guarantee or warranty, size, color and so on which needs to be taken into consideration. Consider all possible scenarios and factors before making a purchase to make a wise choice to secure your home or other locations with modern roller shutters.